The pair reportedly sat at the back of the plane with bodyguards. Prince Harry whisked Meghan Markle off on a romantic New Year's getaway to the French Riviera—and they reportedly flew coach. 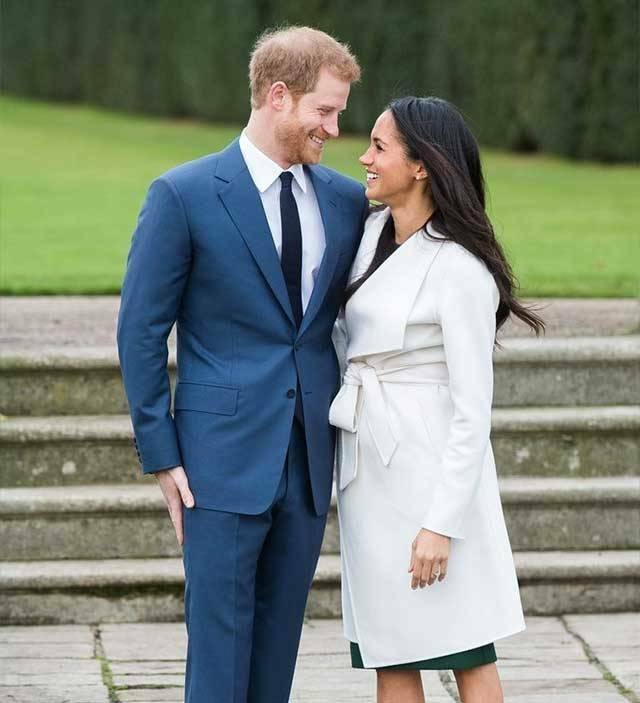 The couple—who spent Christmas together at Sandringham with senior royal members including the Queen—booked themselves onto a British Airways flight to Nice. 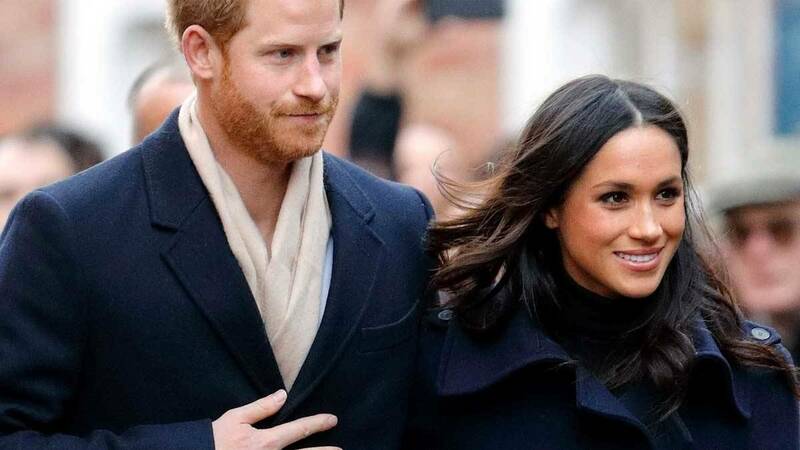 Harry, 33, and Meghan, 36, boarded the flight first to avoid being spotted by other passengers, according to The Daily Mail, and headed straight to the back of the plane. After touching down at Nice airport, they were reportedly met by armed officers from the French border police, and are being protected during their break by members of France's elite Service de la Protection, the police unit responsible for the protection of foreign dignitaries. Meanwhile, Prince Harry recently revealed that Meghan had a "fantastic" first Christmas with the Royal Family. The royal couple spent Christmas with the Duke and Duchess of Cambridge in Anmer Hall in Norfolk. "We had great fun staying with my brother and sister-in-law and running around with the kids. Christmas was fantastic," Harry revealed during an interview on BBC Radio 4 last month. "The family loved having her there," he continued. "There’s always that family part of Christmas [where] there's always that work element there as well, and I think together we had an amazing time." This article originally appeared on HarpersBazaar.com/uk. Minor edits have been made by the Cosmo.ph editors.